It took me halfway through the film before I realized that the villain, Jonathan Reiss, was German. 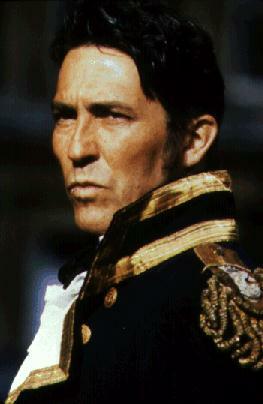 Part of that is due to my association with the actor portraying him, Ciarán Hinds, with very British costume dramas. When I went back and re-watched the scenes where Reiss appears, I realized that in the beginning of the film his accent is definitely present, but light. The scene where he confronts Croft in his lab, at about 1:05 in the movie, starts out with his accent being the strongest it is in the film, and then over the course of the scene slightly recedes.